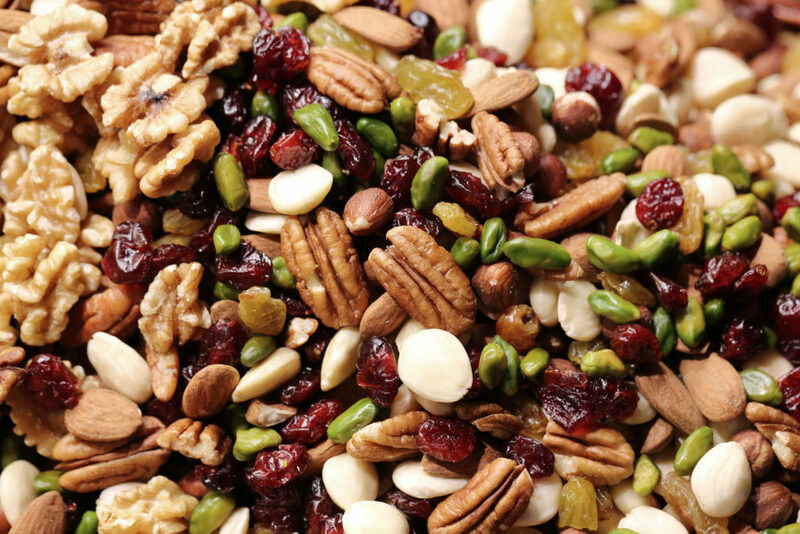 As one of the broadest applications in snacks production, we have optimised our full production lines for extruded snacks to be customisable to corn, pulse and legume-based recipes. 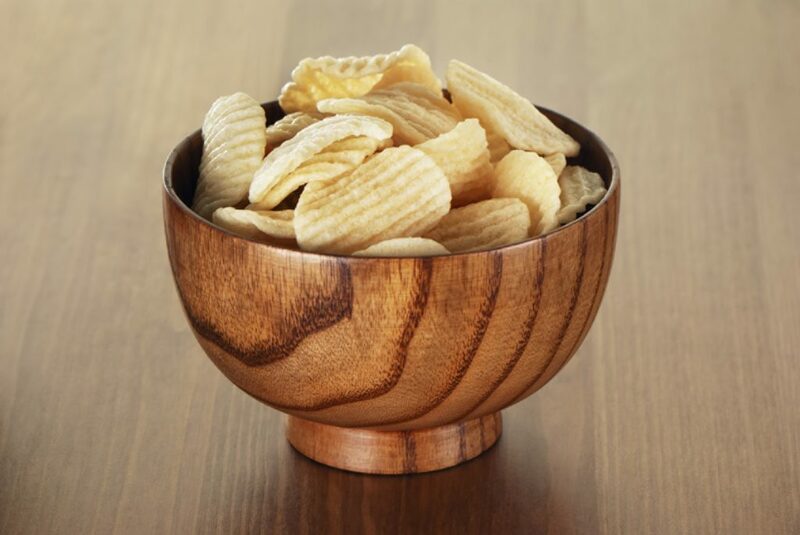 For consistently uniform and crisp extruded products, our expertise in extrusion, frying and packaging of fragile snacks makes us the reliable provider of complete extruded snack solutions for your factory. 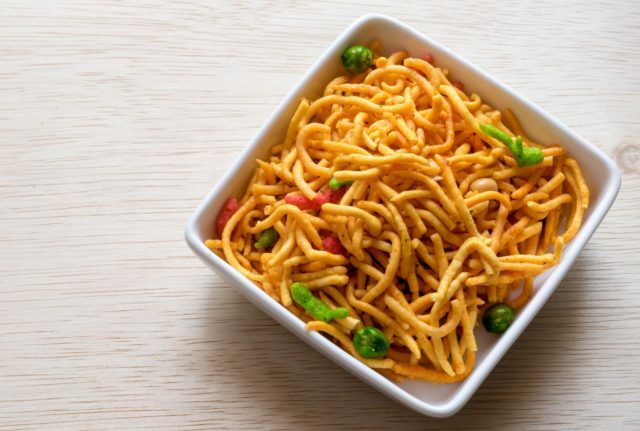 With over 20 years’ experience working in Legume and Extrusion processing, Heat and Control are Namkeen systems experts in the production of Besan Bhujia, Boondi, Mung Dal, Green Peas, Battered Coated Peanuts and Fried Chickpeas. Our semi-automatic hydraulic extruders are compatible with all types of extrusion doughs, including corn mixes, providing ready-formed products for frying. 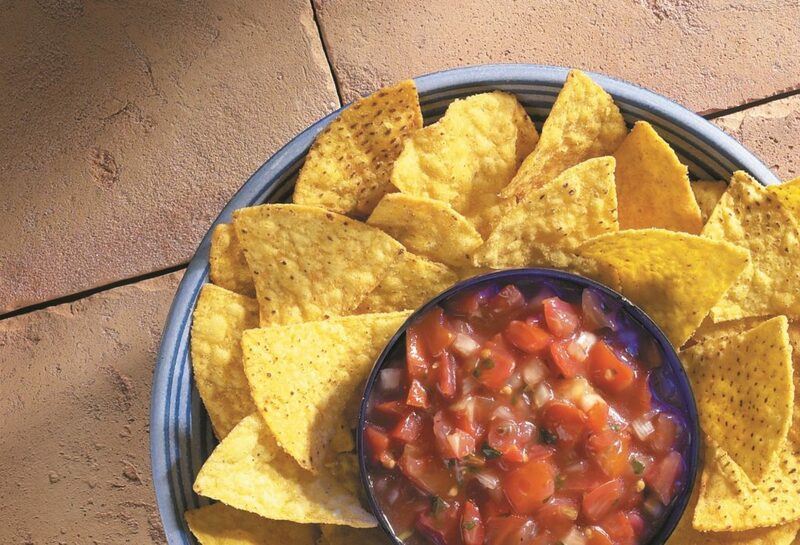 The difficult texture of extruded snacks requires sensitive temperature control during frying. Our range of fryers incorporate responsive technology, enabling producers to fry snacks of the lowest density. Our speciality snack frying systems can produce the highest quality product with significant savings through oil reduction methods. 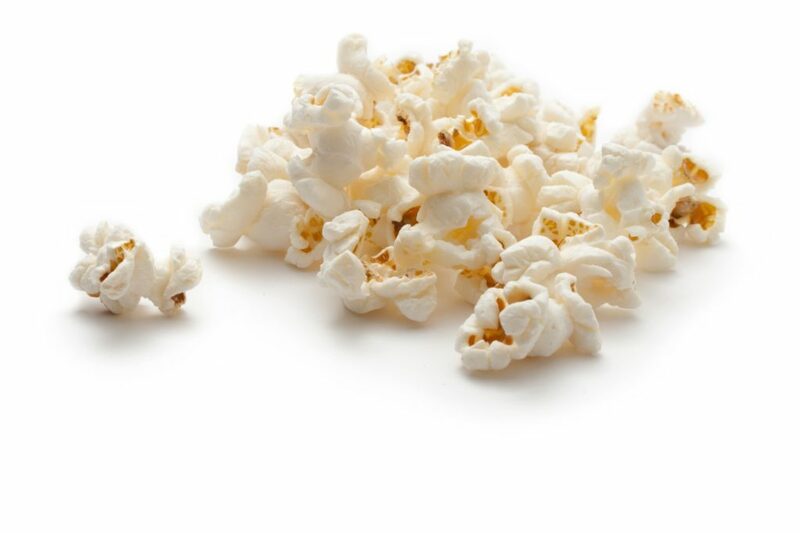 Extruded snacks can be flavoured by a variety of slurry mixtures, using our Slurry-On-Demand systems for fast mixes. We also offer a breadth choice in application systems to suit your production line. AccuFlavor drum applicators can be integrated pre-weighing, ideal for applying dry seasonings with an even coating every time. Our drums can also be used for as part of two-stage solutions for products that require slurry mix application before dry seasoning application. For high-speed applications that maintain production yields, our FastBack OMS solutions can deliver, with configurations available for product mixes also. Our customisable solutions for packaging extruded snacks means our latest technology is available to producers of all scopes and sizes. Pack your products at speeds from 90-300 bags per minute. Bespoke solutions offer producers a breadth of choice for hopper surfaces and sizes, alignment functionality and twin formats for faster production if necessary. 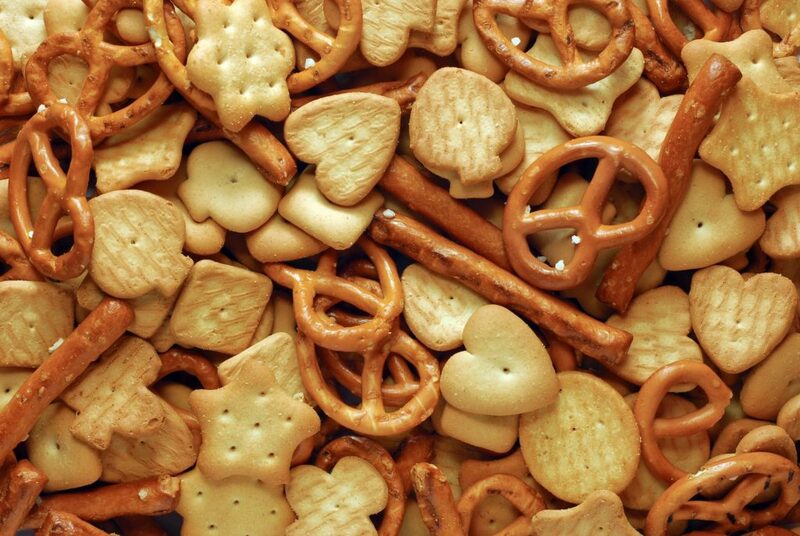 Extruded snack products are one of the lowest weight package in food production. We use the most precise technology to detect packaging errors and defects with unrivalled granularity. DACS checkweighers detect faults and incorrect weighments to fine increments, ideal for lightweight products. TSC seal testers provide delicate but accurate air pressure measurement to detect pinhole leaks and seal damage.